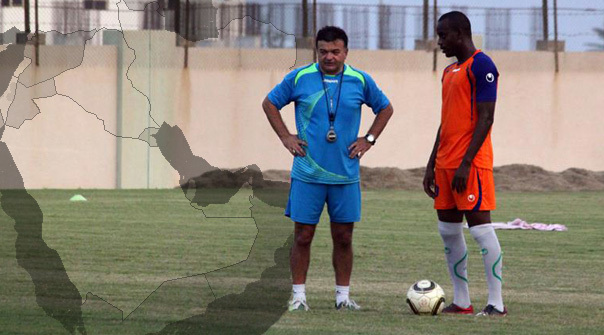 Recently I was contacted with the interesting story of Goran Miscevic, an experienced Canadian coach that has taken the path of coaching all over the Middle East. To give a little background on Mr. Miscevic, he is originally from Yugoslavia and before transitioning into coaching he played for teams in Yugoslavia and Germany. As a coach he was trained and worked in Germany for a few years before he and his family moved to Canada and settled in Toronto. It was here where he became the OSA U17 Coach, the Coach of Metro Lions FC in the former CPSL and has coached such players as former Toronto FC Academy standout and current Canadian U20 forward Stefan Vukovic, while also working summers at Vogelsinger Soccer Academy in California, USA. 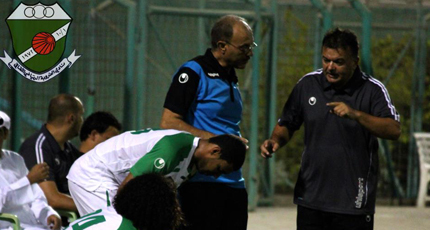 It was Swedish Coach Bo Augustson whom recommended Goran to coaching in the Middle East, and specifically Qatar, as Augustson had worked there previously, after making contacts with agents in Qatar he got the call to come over. The opportunity came as a big surprise because the practice in Qatar and most countries in the Middle East has been to hire a big name, however the best way to build up a name is to work in different countries within the Middle East. 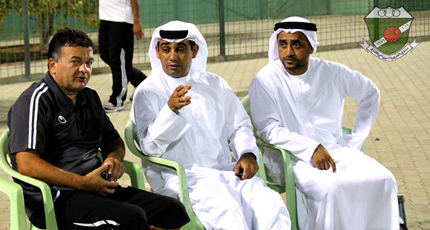 So after Qatar, he made the transition to Saudi Arabia, Oman and is currently coaching in United Arab Emirates. One of the more interesting aspects of Goran’s experiences is his view on the level of soccer in the Middle East compares to North America and specifically Major League Soccer. However, for all of the quality the game has at the professional level it doesn’t necessarily carry over to youth development. While the state of soccer’s youth development in Canada takes its fair share of criticism, it was interesting to read Mr. Miscevic’s opinion. One of the main questions I had for Mr. Miscevic were his thoughts on if he could see a potential pipeline for Canadian players/Coaches and whether he could see players from the Middle East playing in MLS following the trend set by South Americans and Africans. In what was a rather unexpected contact I’d like to thank Goran Miscevic for taking the time to share his views on life as a Canadian coach in the Middle East, for all the Canadian coaches trying to make a name for themselves this is one person whom is very proud to be representing the city of Toronto and county of Canada abroad and I wish him continued success.